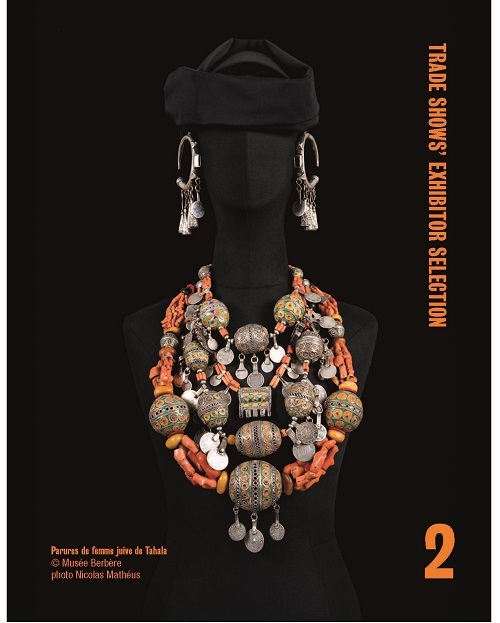 For this edition, which is dedicated to the Fashion Accessories Collection F/W 2014/15, we gave carte blanche to the Fondation Pierre Bergé – Yves saint Laurent that holds the exhibition’’ : ‘‘Berber Women of Morocco’’ from March 21 to July 20, 2014. 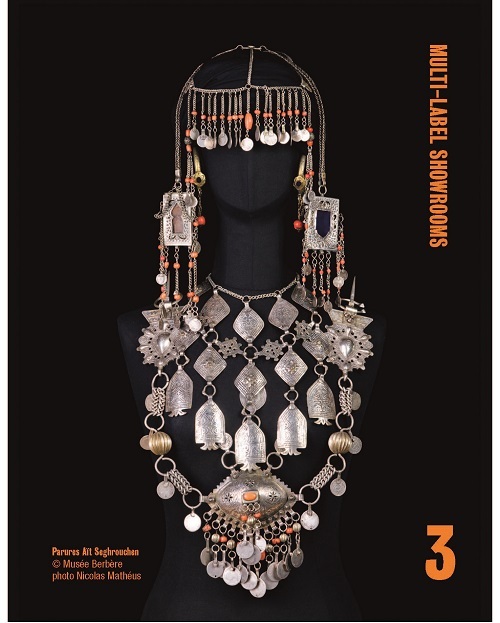 This exhibition presents the most beautiful objects predominantly from the sumptuous collection of the Jardin Majorelle’s Musée Berbère in Marrakech, from the collection of the Musée du quai Branly, and from private collections. 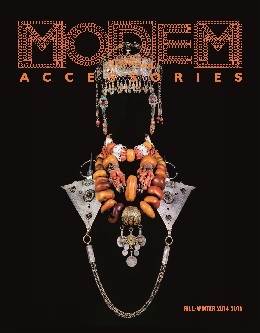 Almost immediately upon arrival in Morocco in 1966, transported by their love for Morroco, Yves saint Laurent and Pierre Bergé began to collect Berber art. 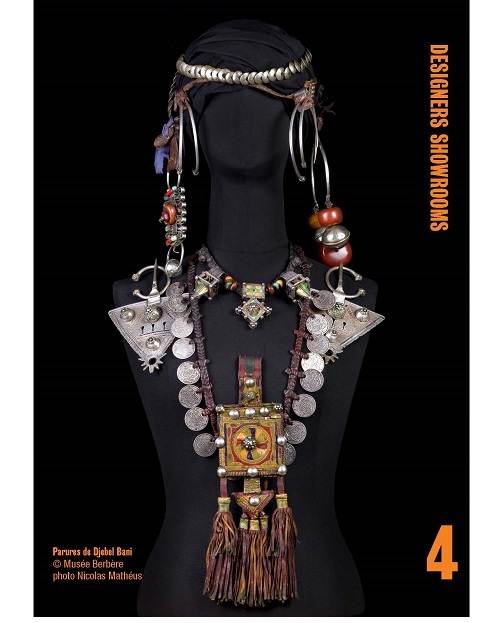 The marvelous collection they amassed accompanied them to their successive dwellings until 1974 to Dar Es Saada, the villa neighboring the famous Majorelle Garden, founded by painter Jacques Majorelle and finally to the Majorelle Garden itself in 1980, where the couple undertook the restoration of both the Garden and the artist’s studio nestled in its heart. 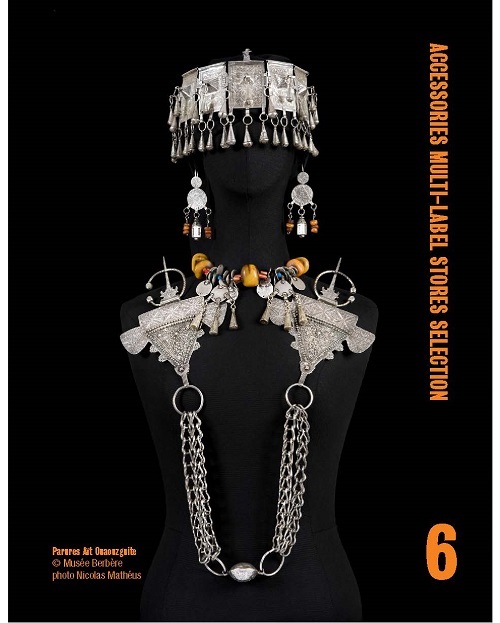 They purchased it in 1980 and by the mid-1980s, with the assistance of American architect Bill Willis, they began planning a museum dedicated to Moroccan Islamic art and civilisation. After Yves saint Laurent’s death on June 1, 2008, visitors came to see the Majorelle Garden in increasing numbers. 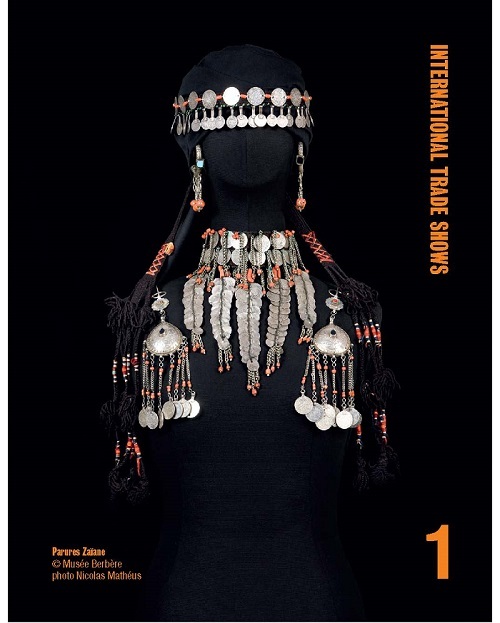 Pierre Bergé undertook the renovation of the Garden and entrusted the construction of a museum dedicated to the Moroccan civilisation and culture. 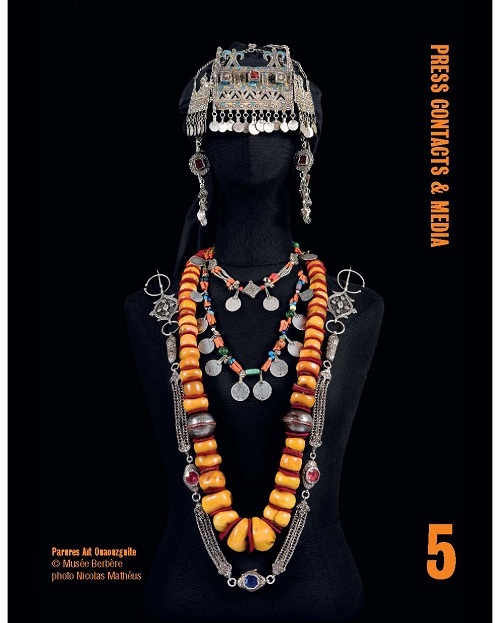 The Berber Museum was thus born and opened its doors in 2011 in Majorelle’s former studio. 3 rue Léonce Reynaud, 75116 Paris.